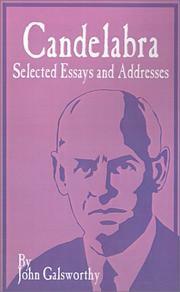 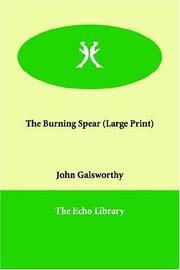 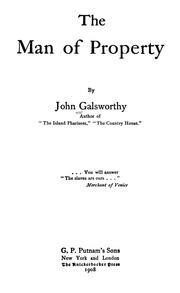 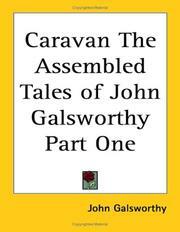 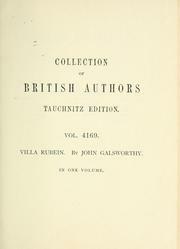 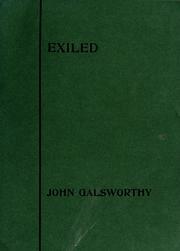 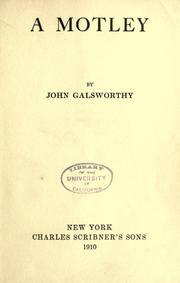 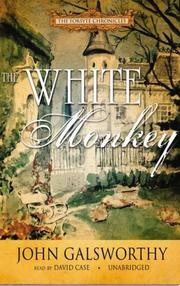 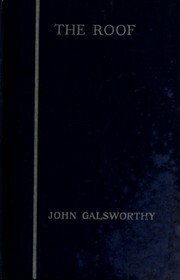 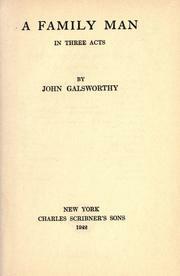 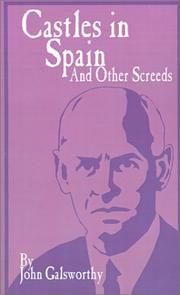 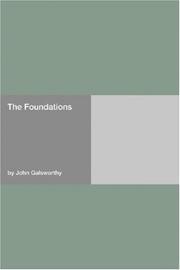 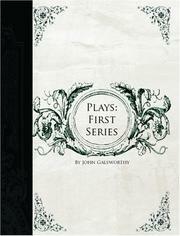 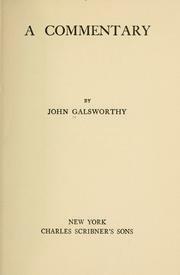 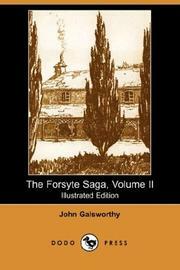 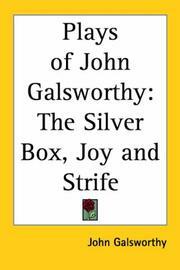 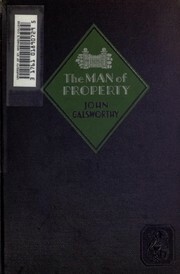 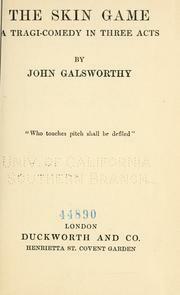 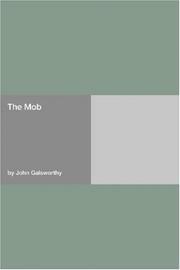 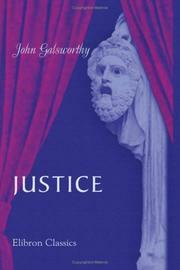 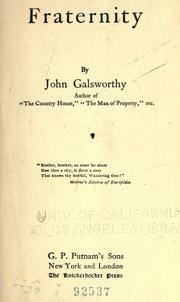 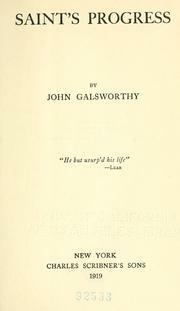 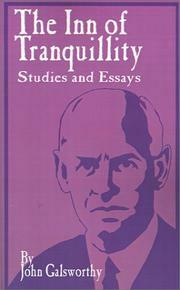 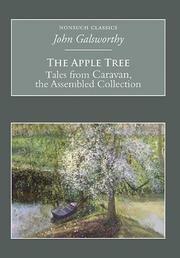 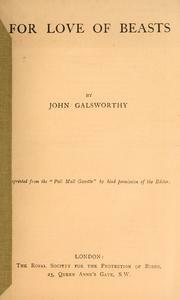 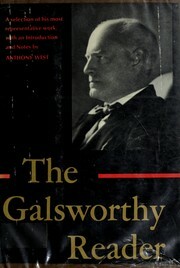 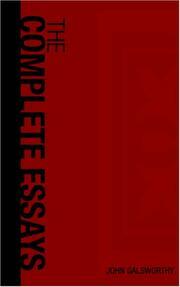 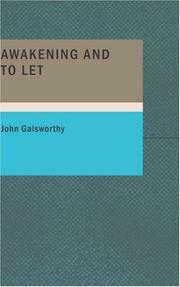 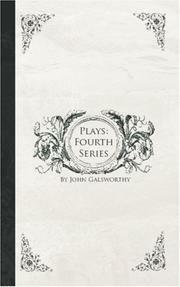 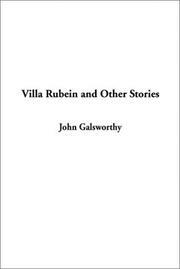 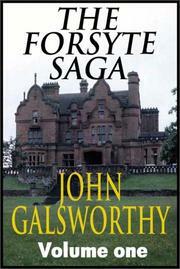 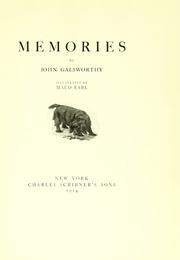 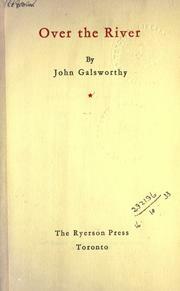 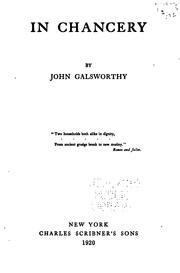 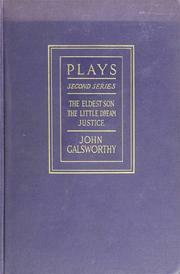 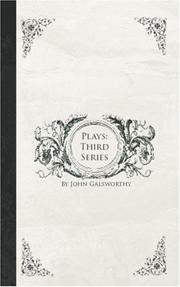 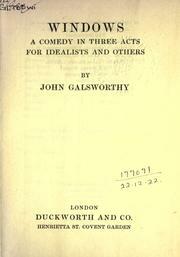 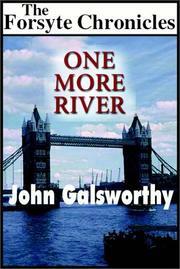 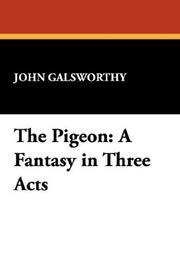 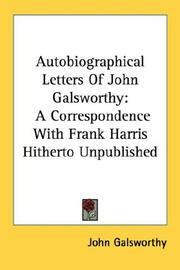 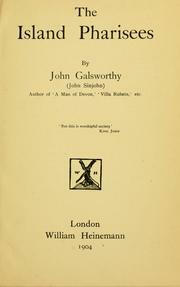 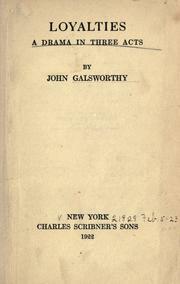 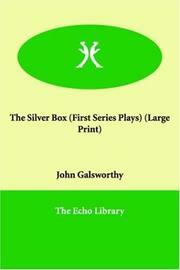 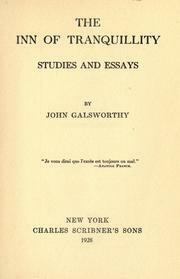 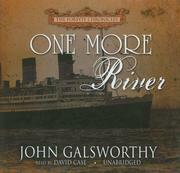 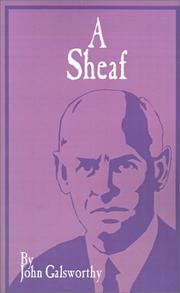 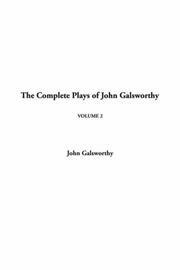 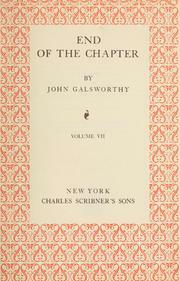 Caravan: the assembled tales of John Galsworthy. 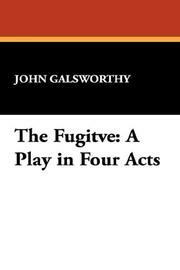 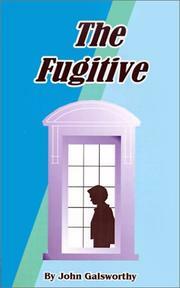 The fugitive: a play in four acts. 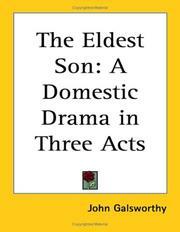 The eldest son: a domestic drama in three acts. 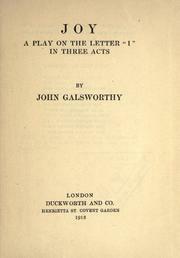 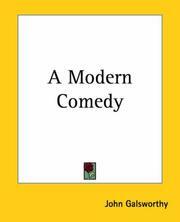 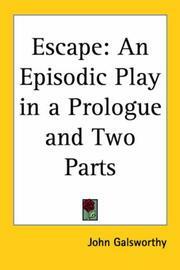 Joy: a play on the letter "I" in three acts. 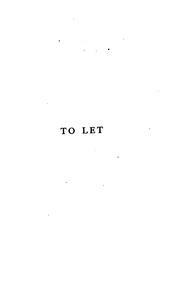 The forest: a drama in four acts. 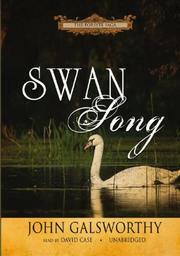 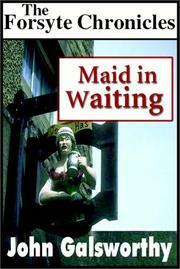 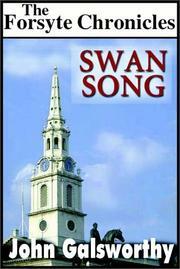 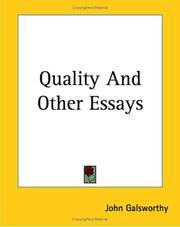 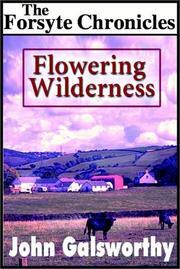 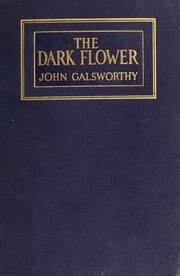 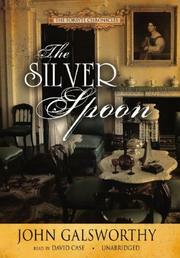 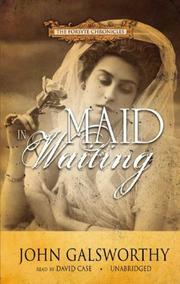 Three novels of love: The dark flower, Beyond, Saint's progress. 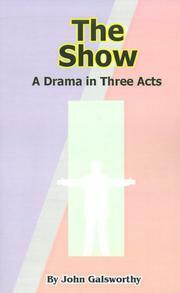 The show: a drama in three acts. 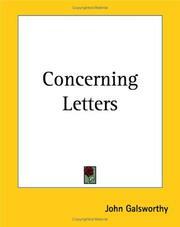 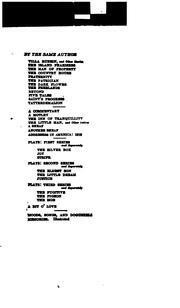 For love of beasts: Reprinted from the "Pall Mall gazette"
A louer: roman traduit de l'anglais par Paulette Michel-Coté. 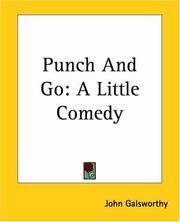 Punch and go: a little comedy.